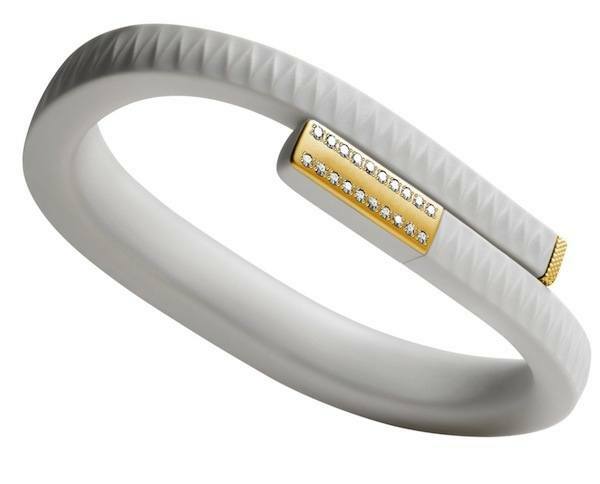 After much success bedazzling the Samsung Galaxy Gear Watch, the Brilliance team became inspired to add some bling to more gadgets and naturally targeted the Jawbone Up band. 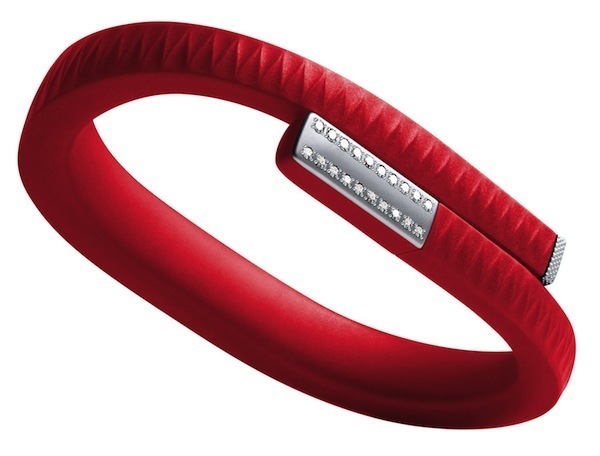 Health conscious celebrities like Gwyneth Paltrow and Demi Moore are jumping on the Jawbone bandwagon. 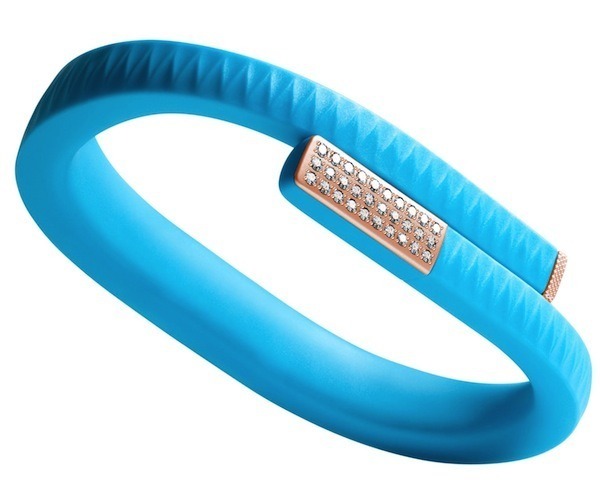 Paltrow, who can be found sporting the light blue Jawbone Up band below, swears by it. Apparently this band is no ordinary exercise wristband. It does much, much more than other similar items on the market. 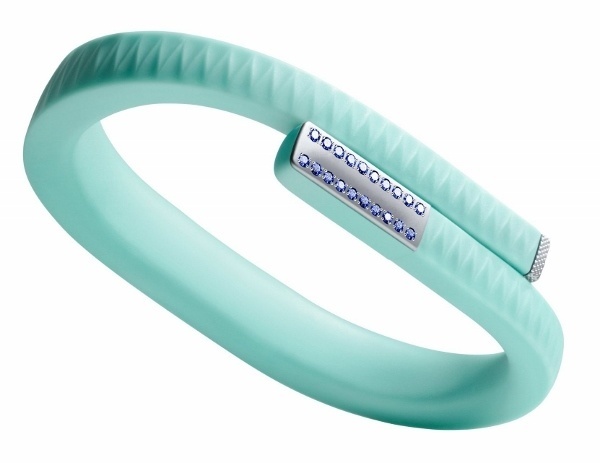 The Jawbone can be connected to your smartphone through Bluetooth to help you achieve your weight goals by keeping track of your activity level and how much you eat and sleep. 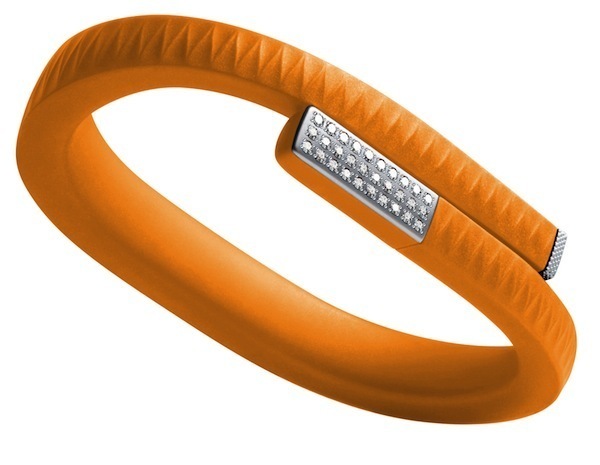 We thought it would be fun to add a touch of sparkle and uniqueness to the original Jawbone wristband. Customers can mix and match band colors with their choice of diamonds or gemstones such as sapphires, rubies, pink sapphires or emeralds, which are set on the wristband cap. The wristband cap is available in white, yellow, or rose gold as well as platinum and palladium. Customers have the option of choosing between two rows of ten round-cut diamonds or gemstones, for a total of 20 diamonds or gemstones, or three rows of ten round-cut diamonds or gemstones, for a total of 30 diamonds or gemstones, which are pave set on the band cap. So what are you waiting for? Get trendy and stay fit at the same time! 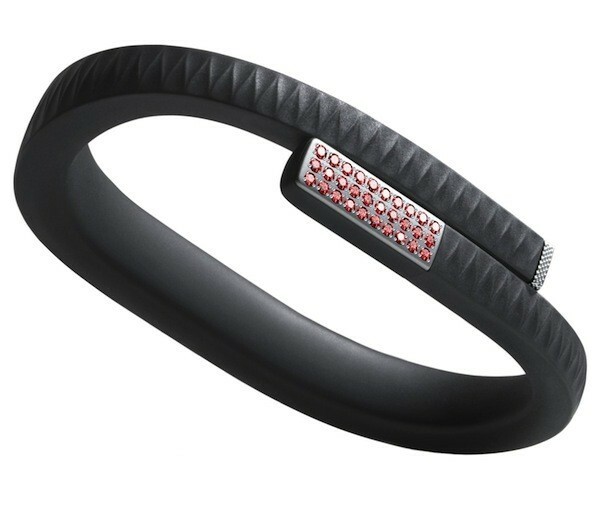 Give us a call today to start bedazzling your Jawbone wristband, 866.737.0754!